Who does Mike Ashley think he is re-naming St James’ Park the Sports Direct Arena? Just when it was all going so well at Newcastle United the buffoons who run the club have gone and alienated the fans again with their ridiculous decision to re-name St James’ Park the Sports Direct Arena. The club’s managing director Derek Llambias claims the club can generate up to £10m a season by attracting a joint shirt and stadium sponsor. But he admits that “temporarily” naming the stadium after owner Mike Ashley’s company will not earn the club a single penny. The Newcastle owner, criticised by fans throughout his tenure, has enjoyed a softening of attitudes against him since manager Alan Pardew guided his team to third in the Premier League after 11 matches. But any goodwill has been blow away by a wave of criticism over the re-naming. What a farce. It has been St James’ Park for over a century. Can you imagine Old Trafford by a different name? Absolutely not. The fans would not stand for it and neither should the Geordies. For brand new grounds like Arsenal’s Emirates Stadium and Brighton’s Amex Stadium utilising brands to help finance costs is an entirely different story. Even Manchester City’s 10-year sponsorship deal of their City of Manchester Stadium with Etihad Airways is acceptable to supporters because their new stadium has no history. But the Sports Direct Arena is a sick joke that is not fooling anyone. 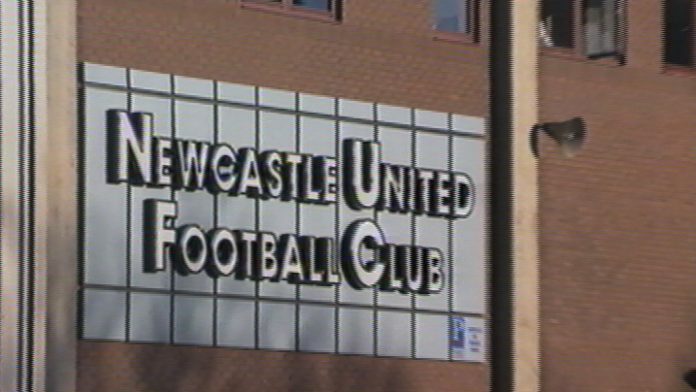 A statement from the Newcastle United Supporters Trust has stated that the renaming will provoke further distrust among fans and spark further calls for Ashley to go. 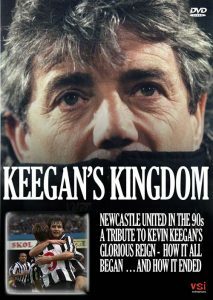 Unbelievable: Newcastle United have been enjoying their most successful spell since Kevin Keegan put the pride back into St St James’ Park . . . but all the progress made by Alan Pardew will be overshadowed by Mike Ashley’s decision to rename the stadium the Sports Direct Arena.